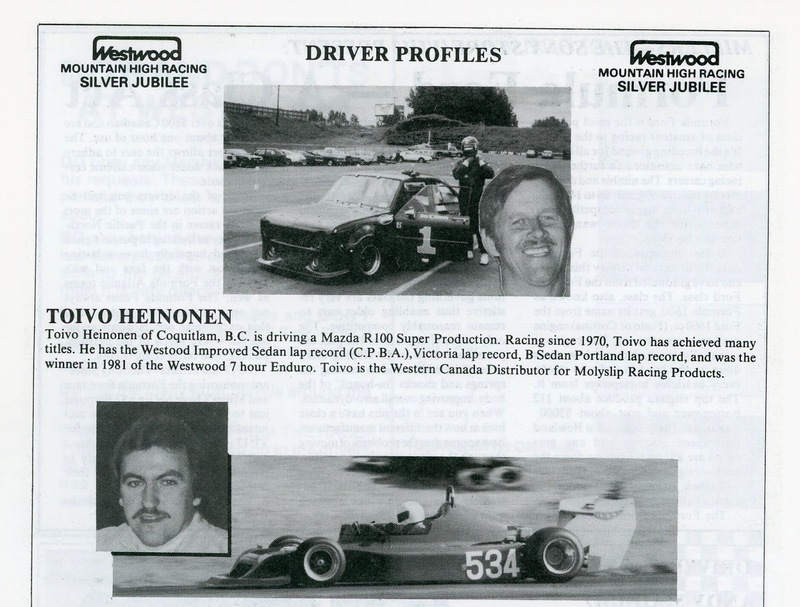 Some more results from that first year of drag racing at Mission. The September 6th and 19th results. 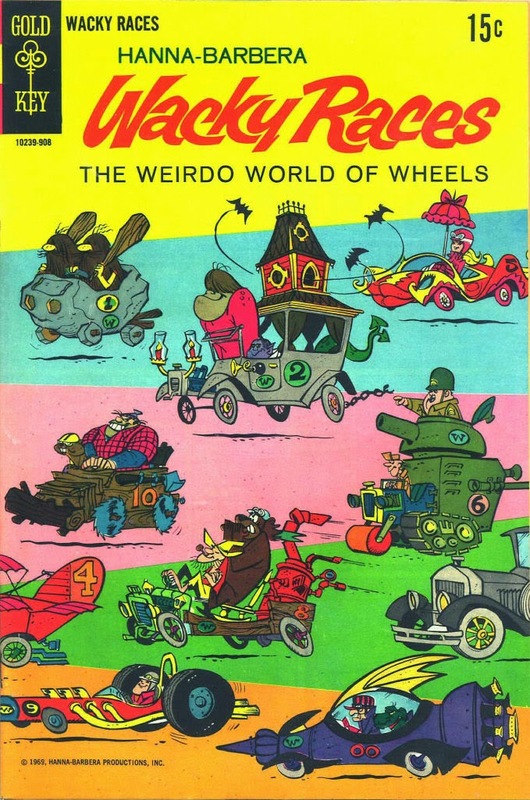 All from the October 1965 issue of Road and Motorsport in BC. 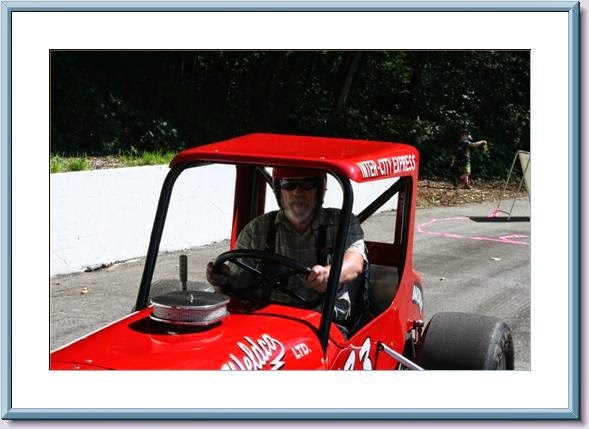 On a northwest drag racing facebook page someone was hoping for a "scan bombardment" of race results for local race plants. So a beginning on Mission. 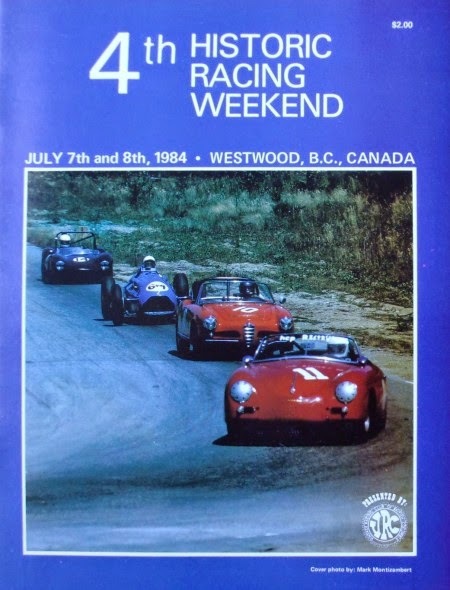 This from the first race (miss identified as September 29th when it was actually August 29th) from the September 1st, 1965 issue of Road and Motorsport in BC. 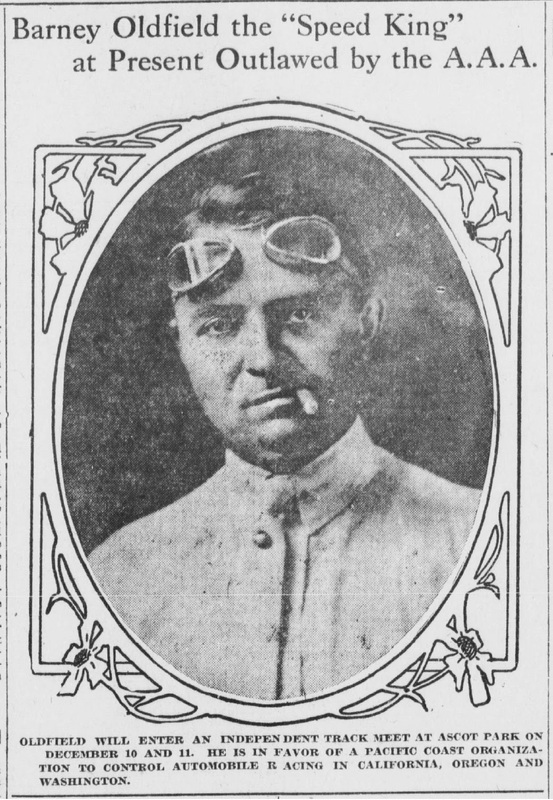 From 1910, the Los Angeles Herald. 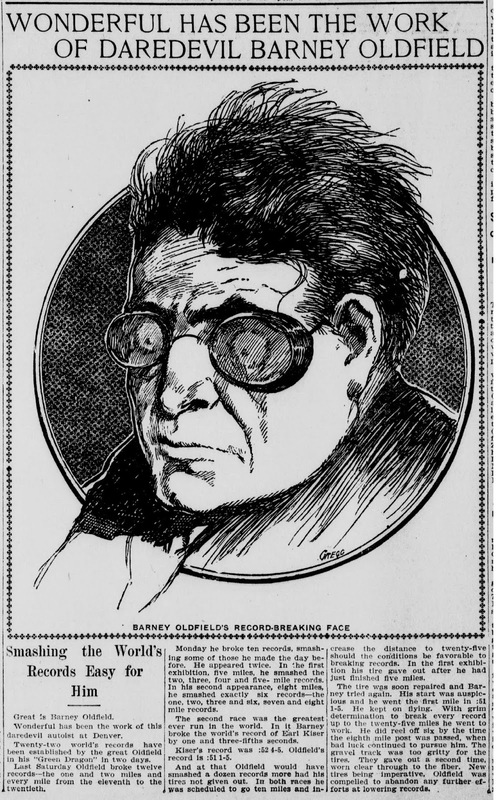 From 1904, the Los Angeles Herald. 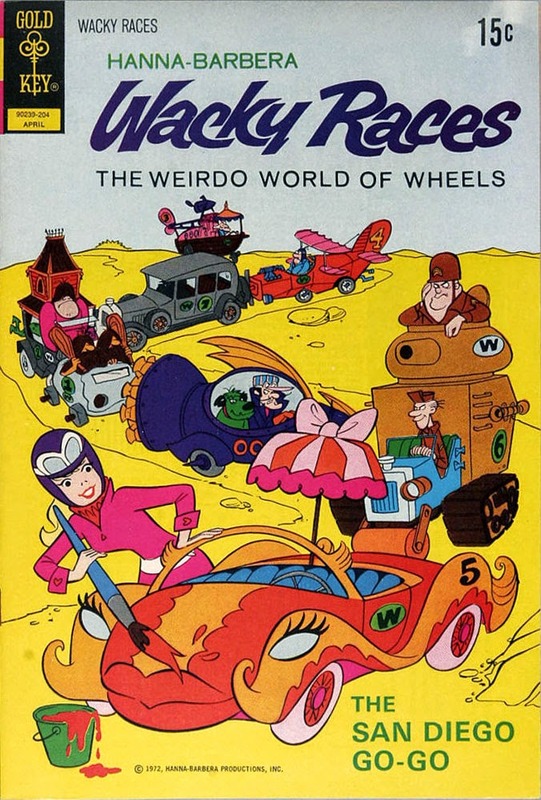 A couple old comic book covers from the old Saturday morning cartoon. The Vibrents, "Fuel Injection". Classy instrumental from 1962. 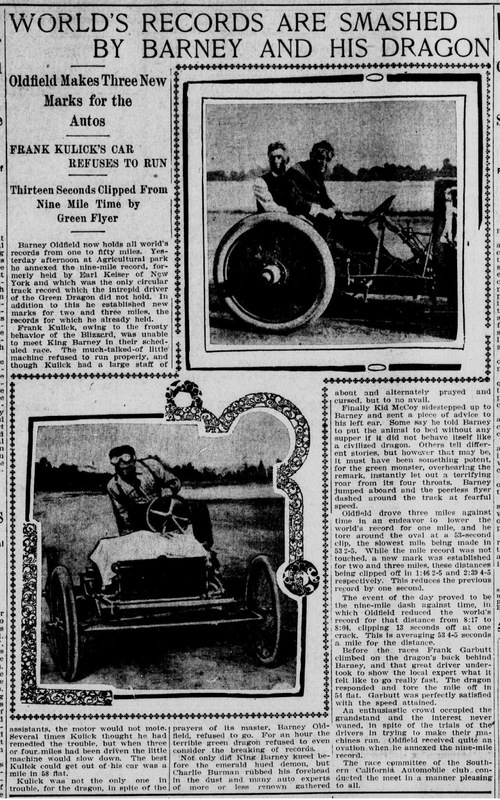 Cars and drivers that did make it up to Vancouver's Hastings Park over the years. 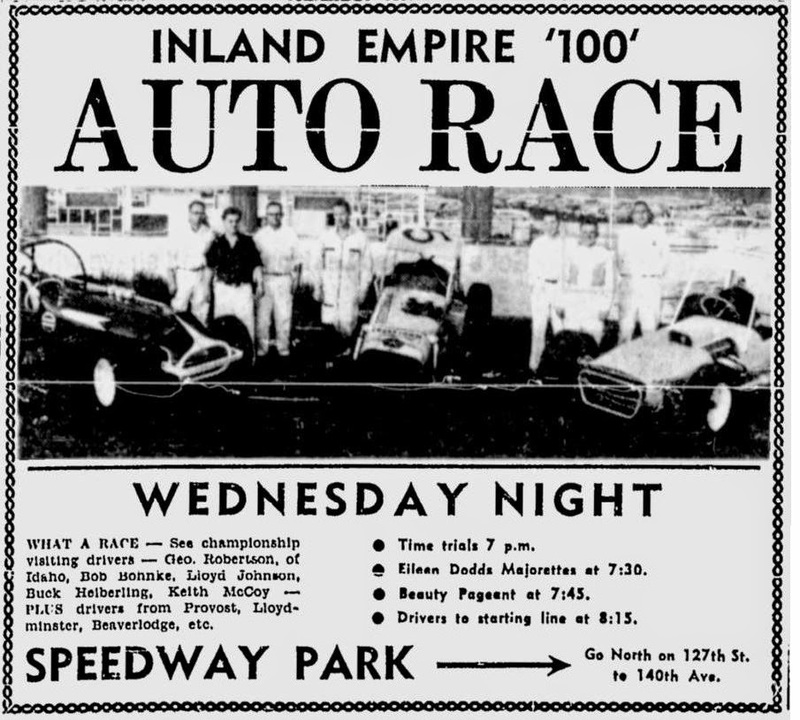 The Inland Empire 100 at Edmonton's Speedway Park. 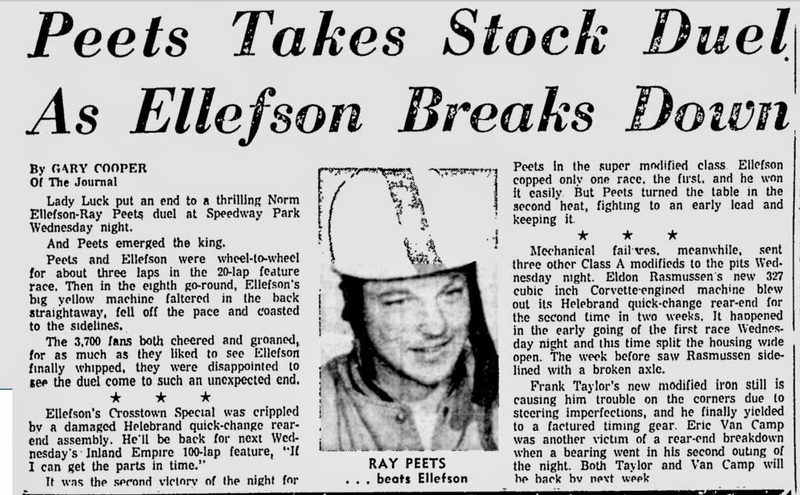 Won by Ray Peets. Did a little digging into Edmonton. 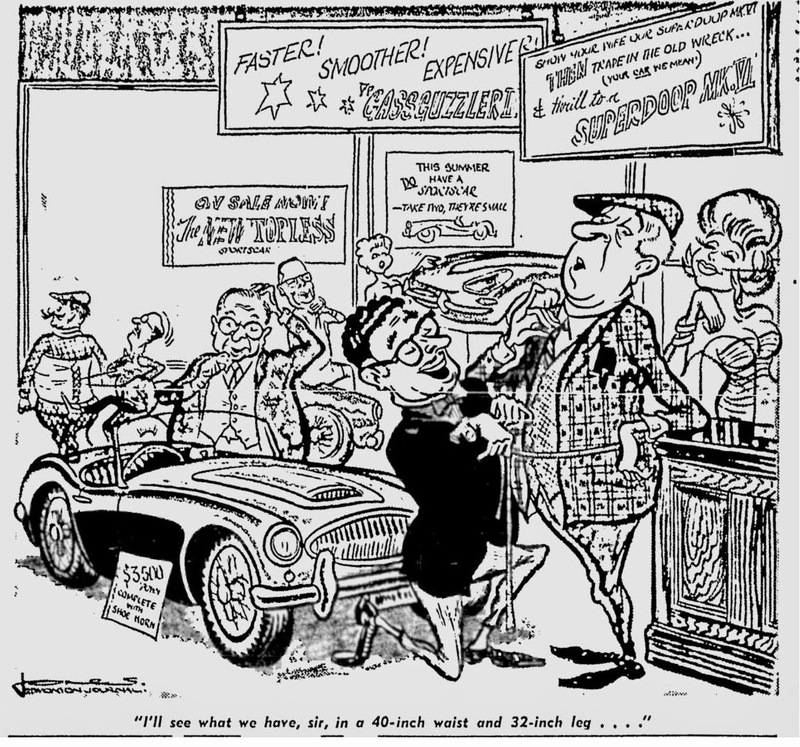 Came up with this from 1964. 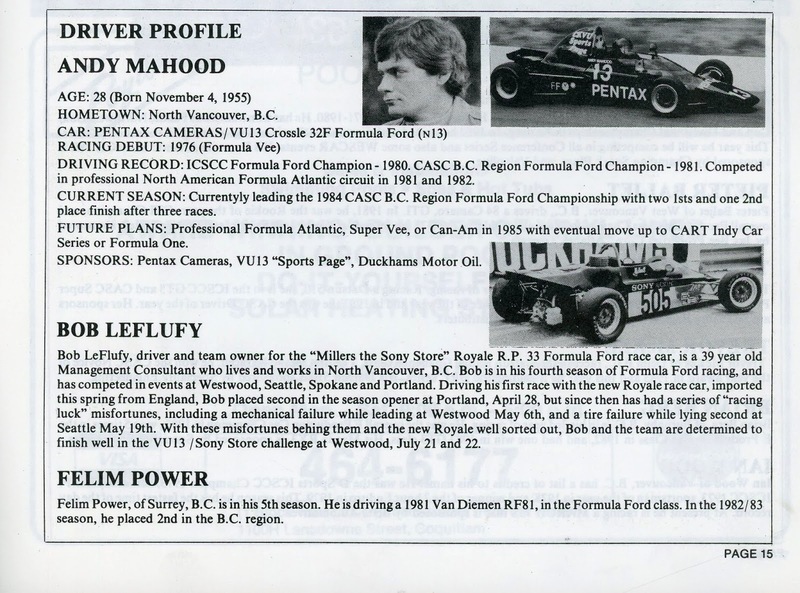 Both Ray Peets and Norm Ellefson are in the Canadian Motorsport Hall of Fame. 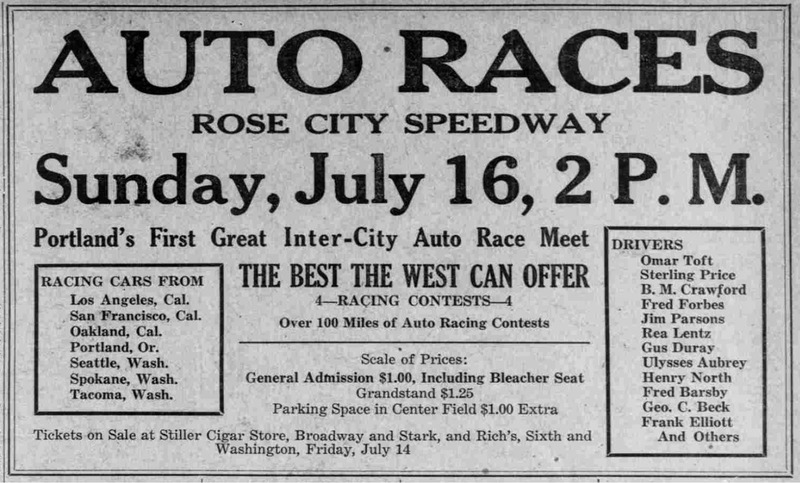 First part of this is a dirt track that I believe is Wonderland Speedway, located on the Fraser Highway at 240th Street (Trans Canada Highway and Brown Road) back in 1954. 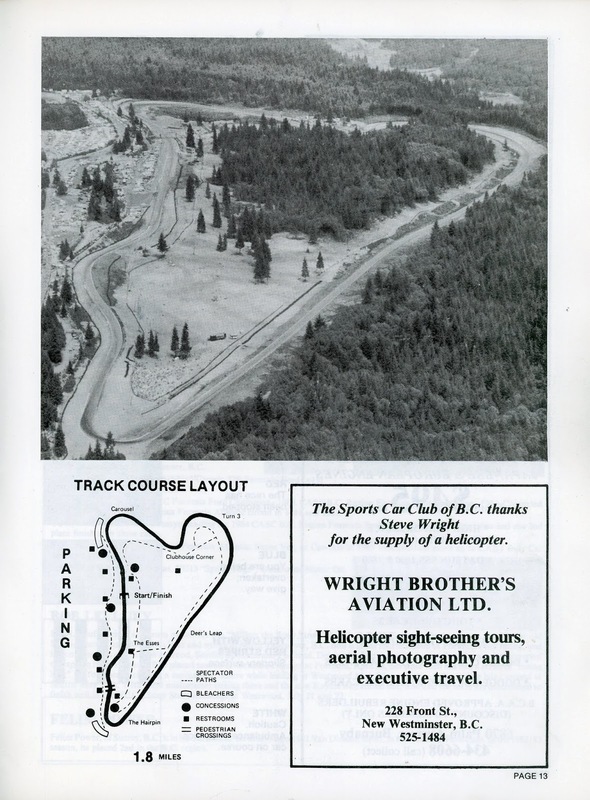 The track was built by the B.C. 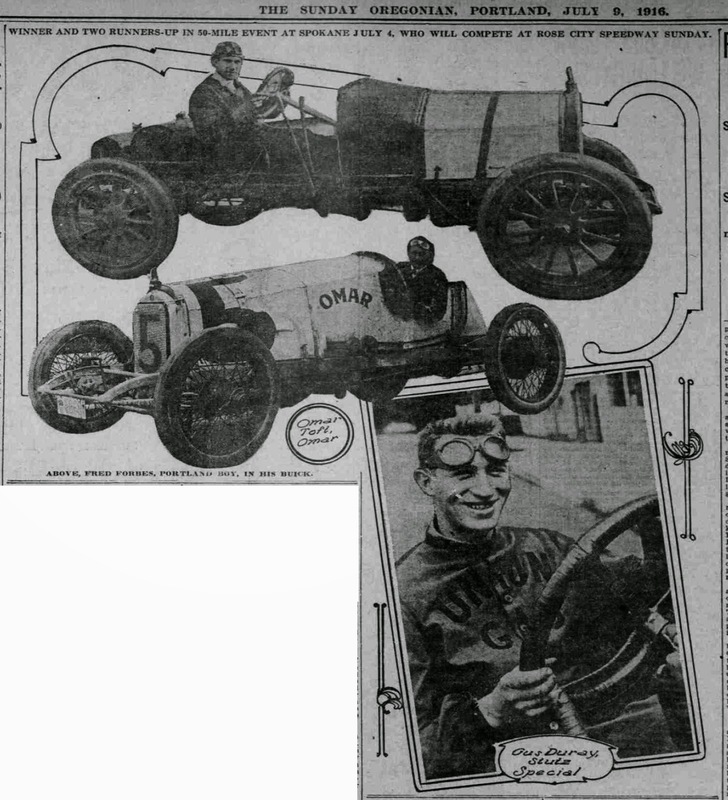 Roadster Racing Association. Second long bit is from Abbotsford Airport. Drag Racing. Needs lots of identification. 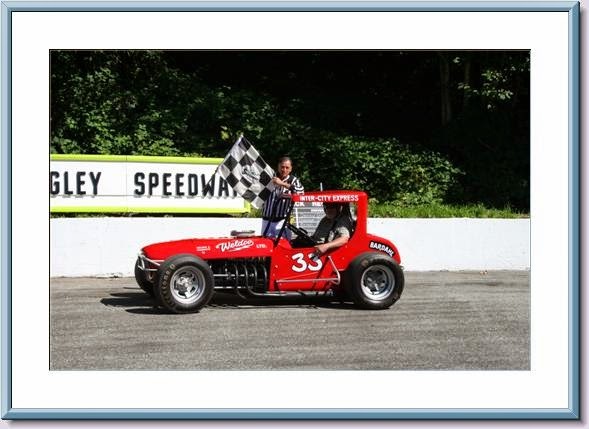 Apparently a handful of vintage modifieds will be at Agassiz Speedway Saturday July 19th. 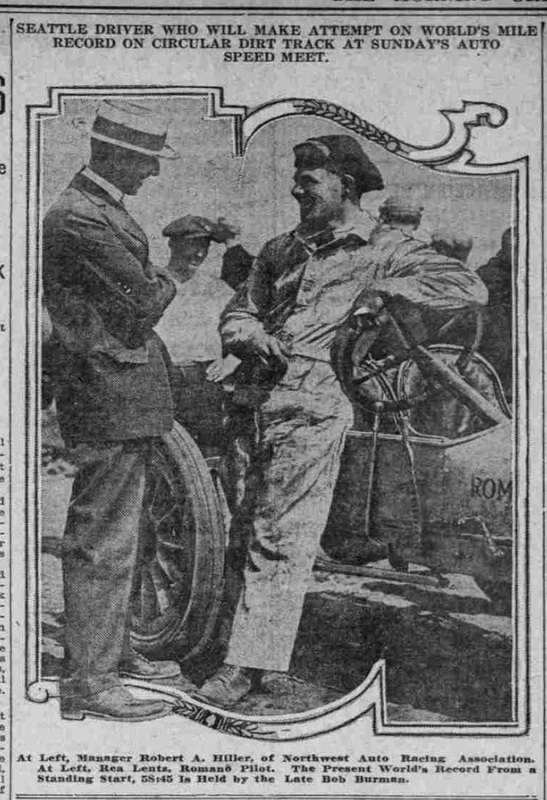 One scheduled to be there is Ralph Monhay and his number 33. Lifted this off the web. 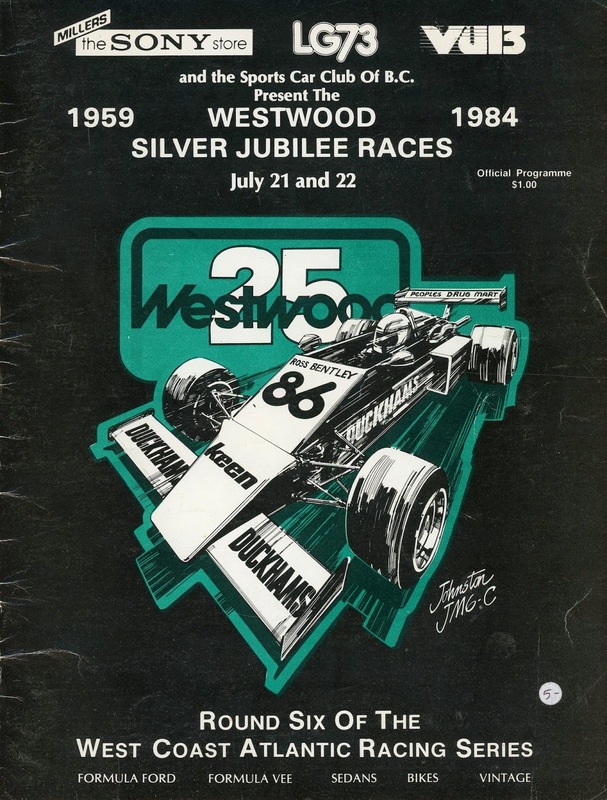 The vintage race at Westwood from 1984. 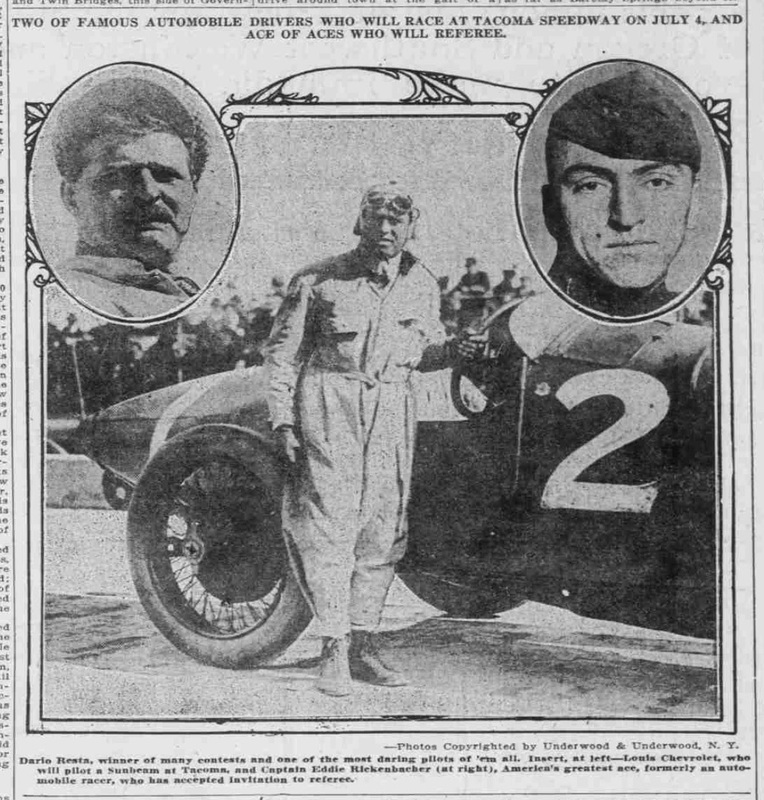 Some detail from a couple Firestone ads. 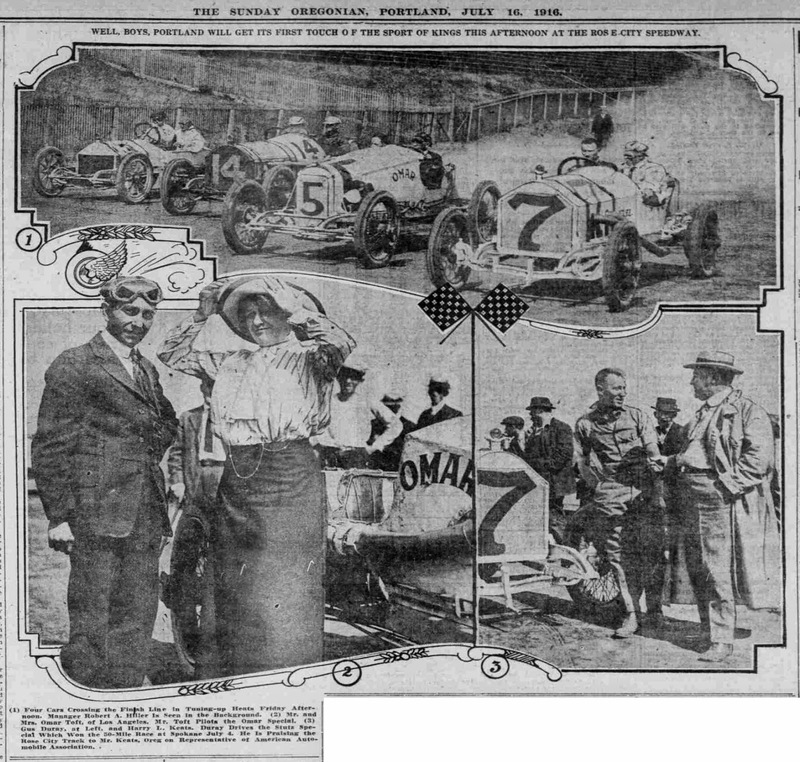 They always won the Indianapolis 500 so they always had an ad the day after the race. A good version of Robert Mitchum's classic. 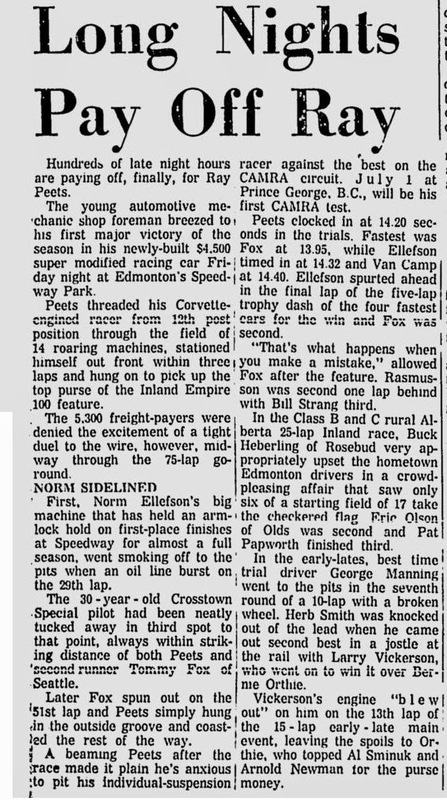 Some stock car racing in Regina, 1966. 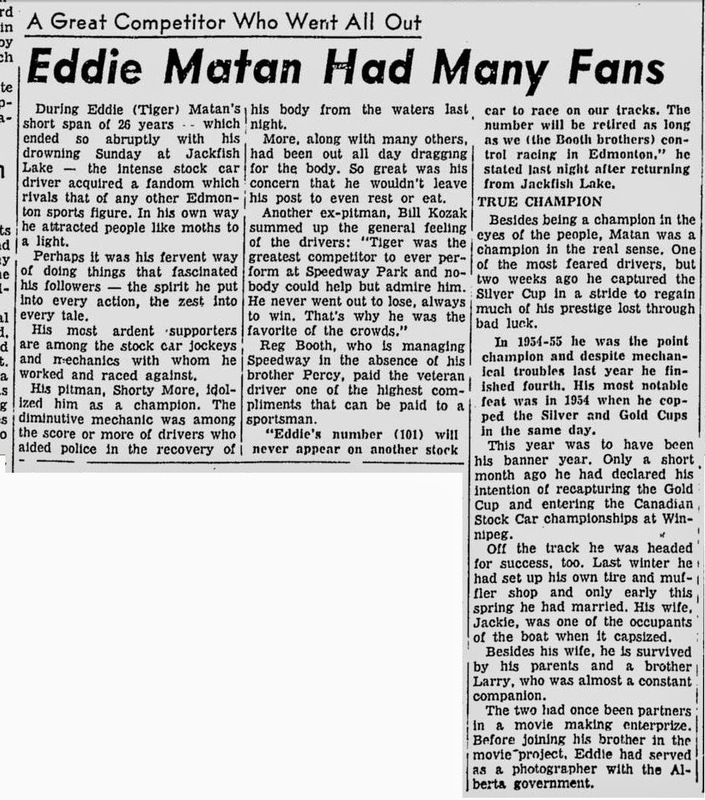 Sadly the winner of the Silver Cup at Edmonton in 1958, Eddie "Tiger" Matan, lost his life in a boating accident not too long after the race. 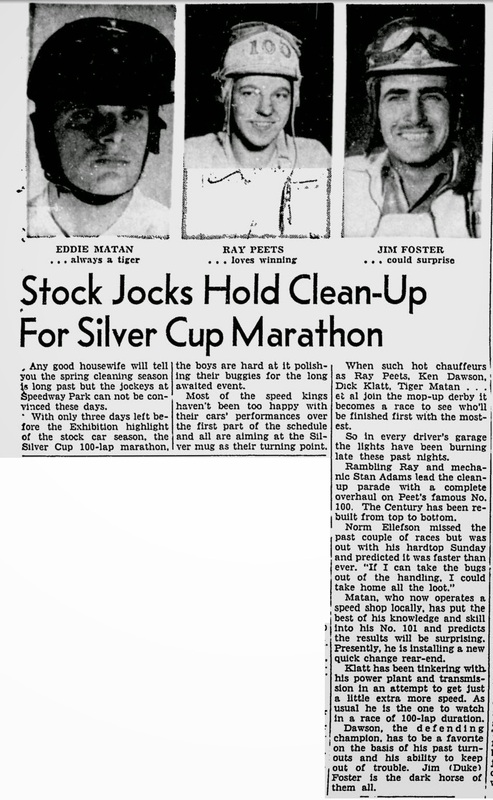 The Silver Cup race became known as the Matan Memorial. 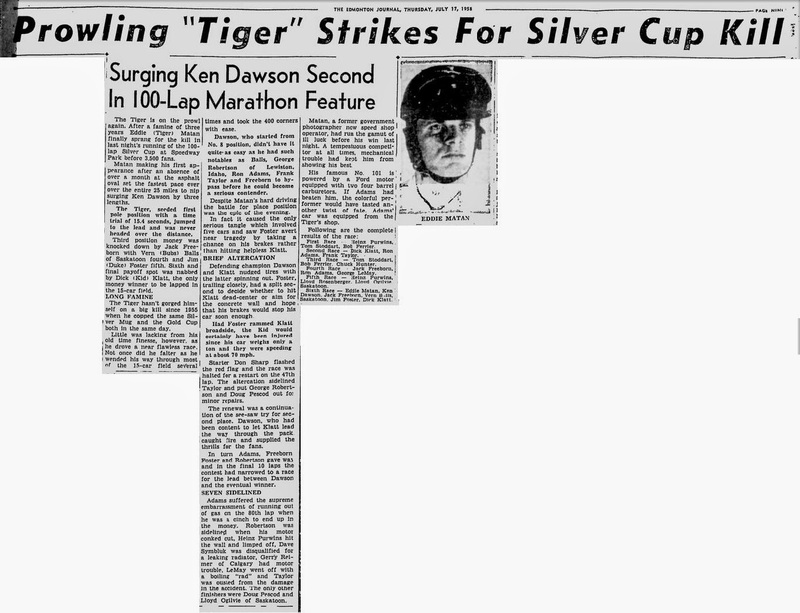 Been looking at microfilm from Edmonton. So here are some things I've found. 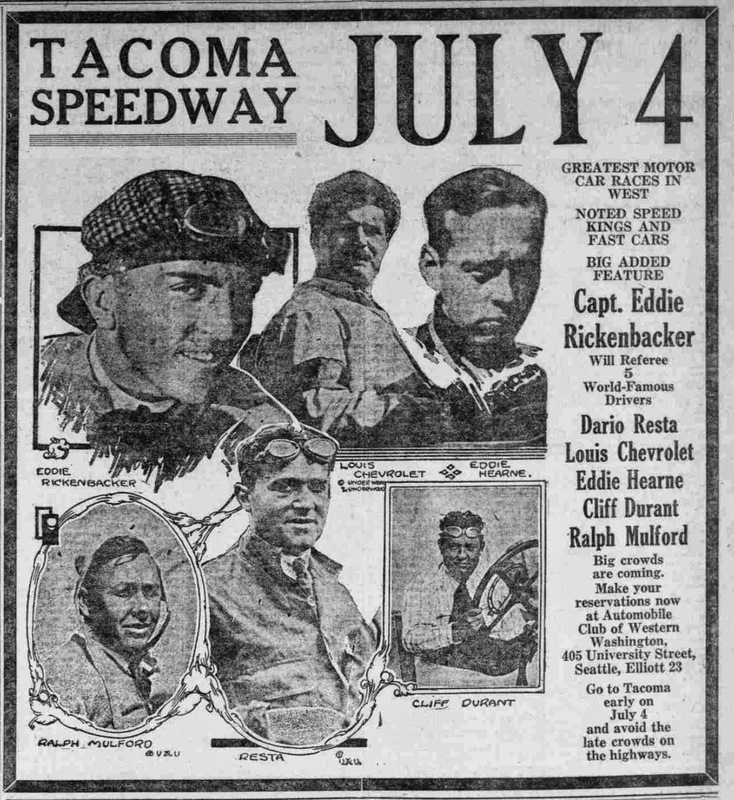 It was Eldon Rasmussen's birthday July 7th. 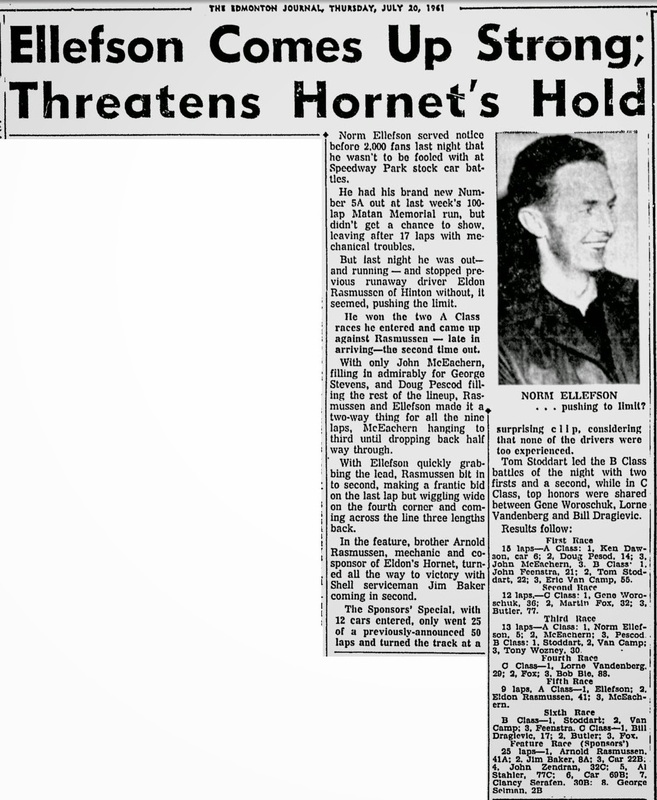 So a couple 1961 stories involving him (and Norm Ellefson). Better late than miss a day. 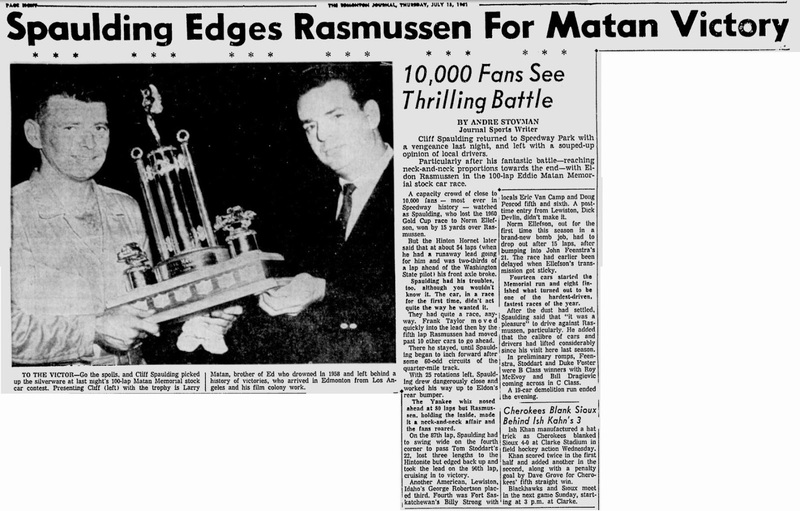 An Edmonton Journal story on the 1961 Eddie "Tiger" Matan Memorial race. 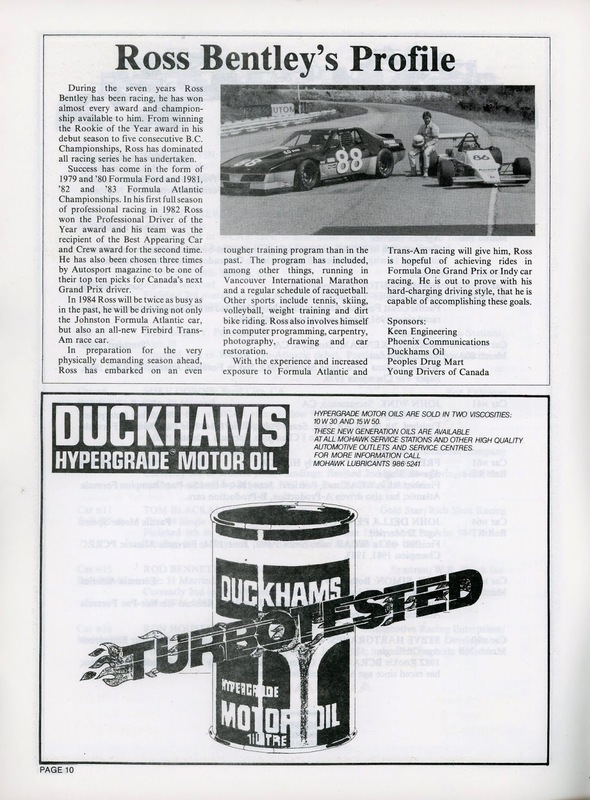 Two ads from Speedways one might have headed to if heading south from Canada for some racing action. 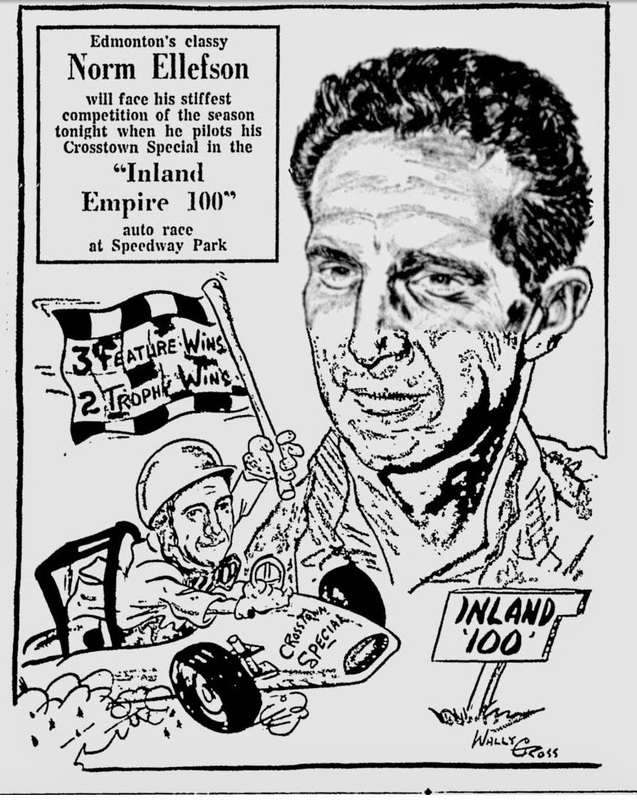 A little music and some clips from the 1963 Winternationals featuring Jack Williams' Syndicate Scuderia dragster. 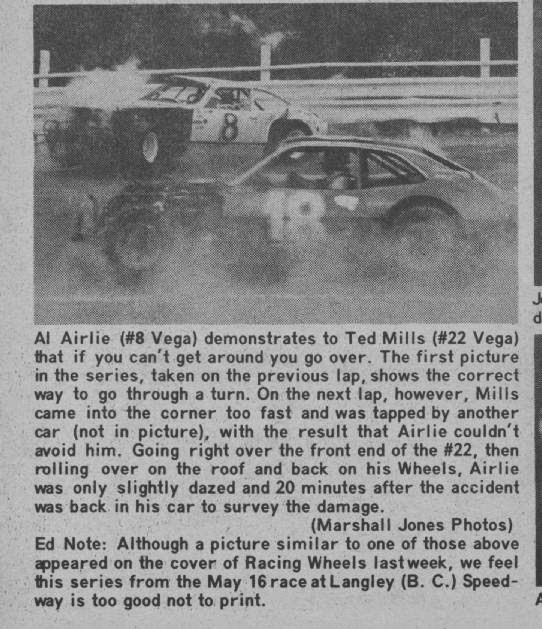 I've used one of these photos, but here is a longer sequence of the Al Airlie crash at Langley Speedway in 1976. 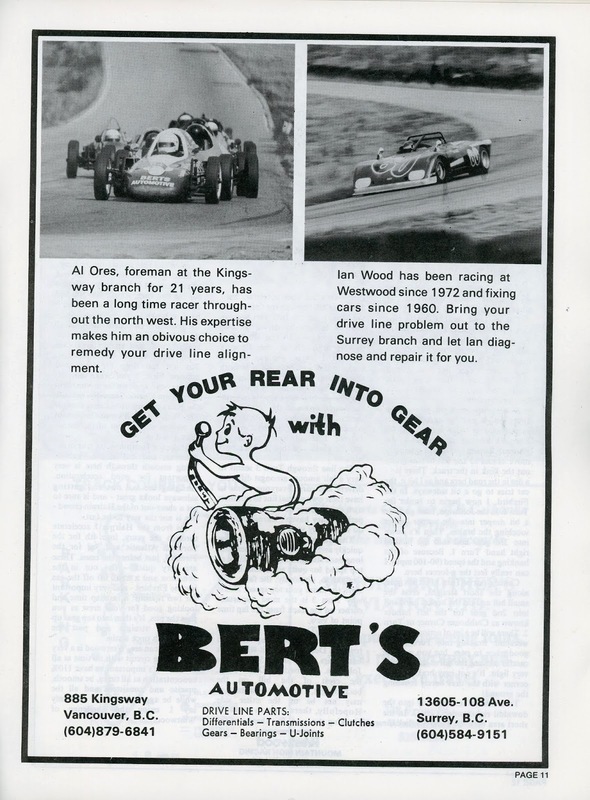 From the June 2, 1976 issue of Racing Wheels.